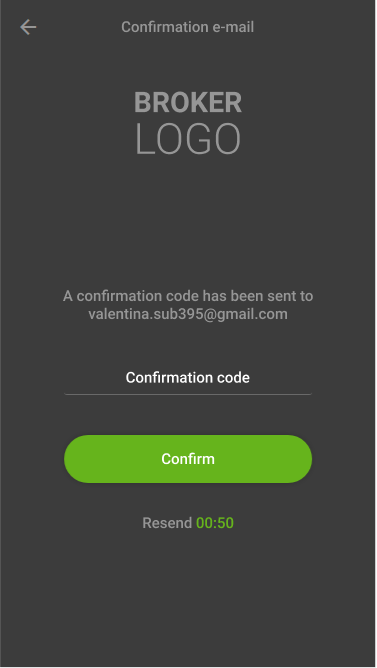 In UTIP Mobile 1.14.1.0 the process of authorization in the application and switching between accounts is improved, integration with APS (Access Point Server) is configured. All authorization processes now take place on the APS side, so the loading on the trading server is reduced and it is possible to connect from different parts of the world. Also, traders have the opportunity to instantly switch between accounts without entering login and password. 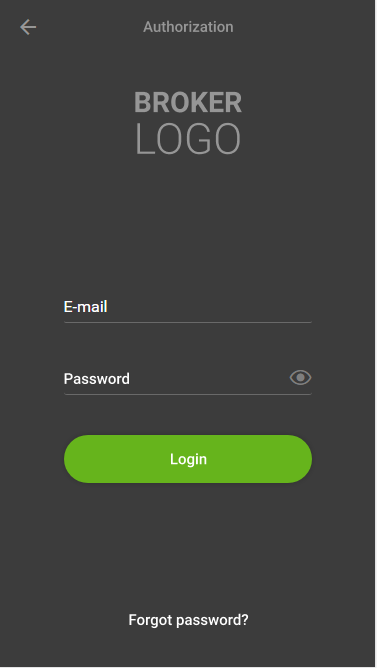 In the new release, we have added the ability to register and log in UTIP Mobile using e-mail. Now the trader does not need to remember his account numbers — it is enough to know the email and password for the account. Password recovery function has been added. If the trader forgets his account password, he can recover it via email without contacting technical support. Now you can add links to any legal documents of the broker to the account registration form. Now, in order to successfully complete the registration procedure, the trader will need to confirm that he has read these documents and agrees with their content. 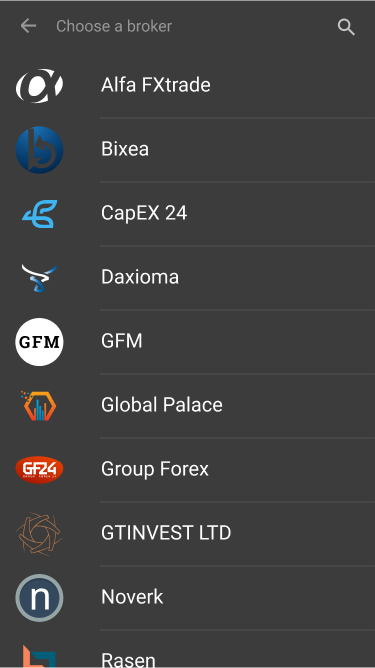 The credentials under which the trader registered in the mobile terminal can be used to log in the Trader’s Room. Once a trader enters an application, he sees a list of all brokers, sorted by name. 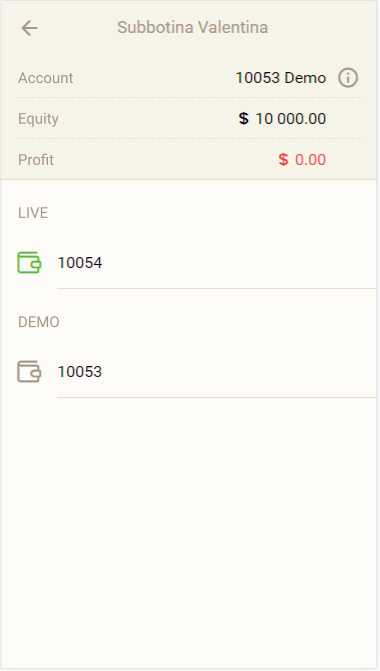 The trader can use the search bar and quickly find the broker. You can link several accounts to one account, the full list of which will be displayed in the terminal in the "Account" menu. The trader will be able to switch between accounts from this list without additional password input. When registering an account, two accounts are automatically created: Demo and real. The update comes free of charge. 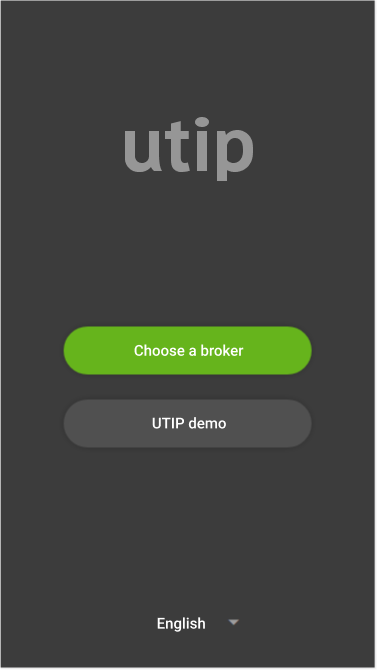 New features are enabled by default for brokers who have UTIP Trader’s Room. Most of the listed functionality will be available only for customers that have APS connected. For more information about the new features of UTIP Mobile 1.14.1.0, please contact the sales department.